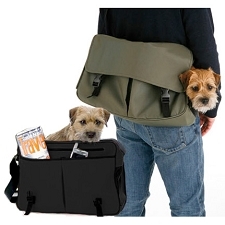 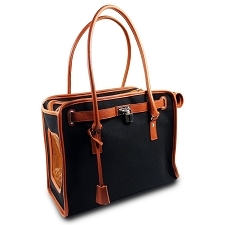 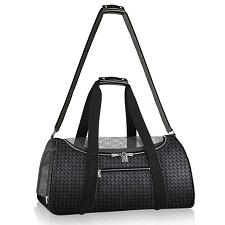 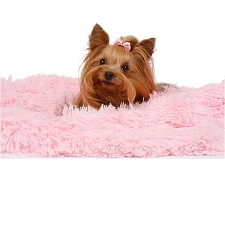 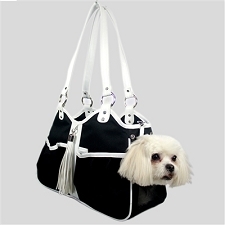 Traveling with your dog is easy- if you have the right designer dog carrier! 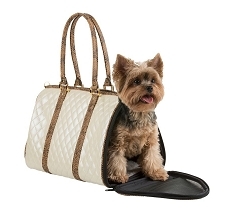 Dog carriers come in many shapes, sizes, and colors. 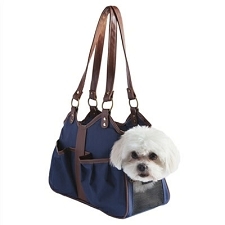 When choosing a dog carrier keep in mind its ultimate use. 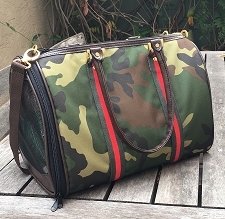 Traveling by air? 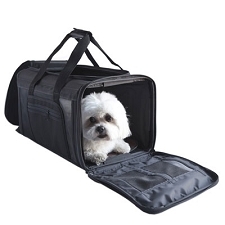 Make sure you have an airline approved dog carrier. 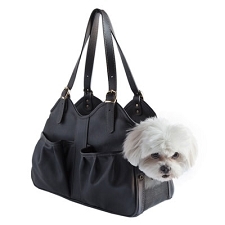 Some airlines have different guidelines for small dog carriers, so be sure to check with their requirements. 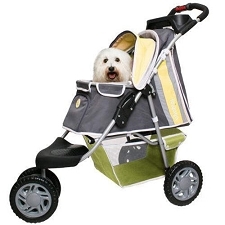 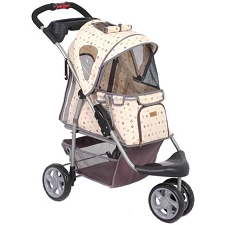 Dog strollers are fun ways to keep your dog with you while you walk or jog! 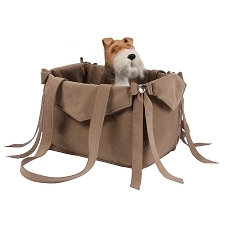 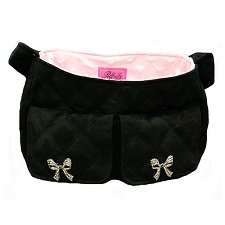 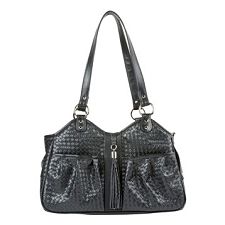 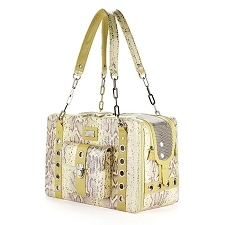 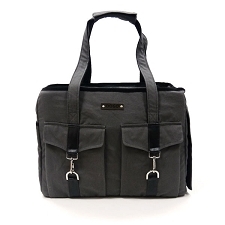 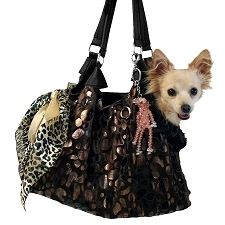 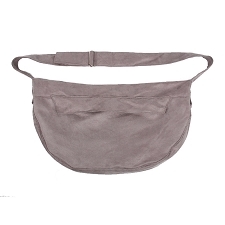 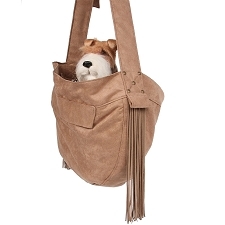 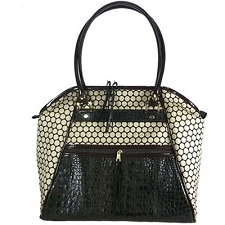 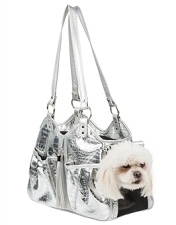 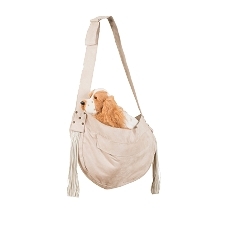 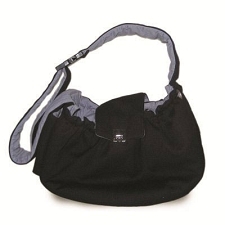 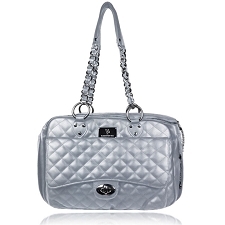 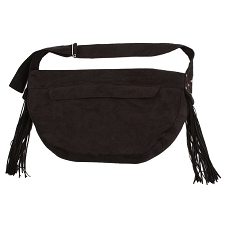 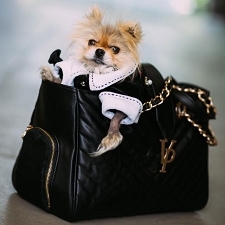 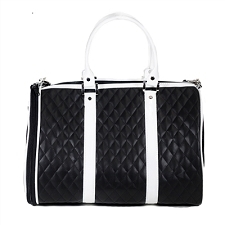 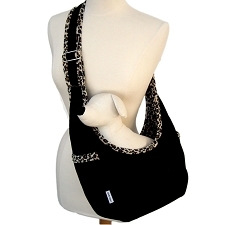 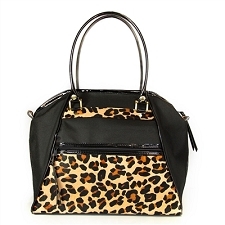 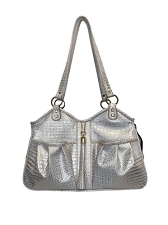 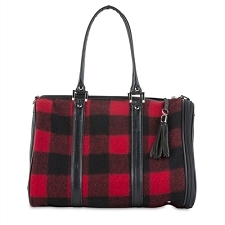 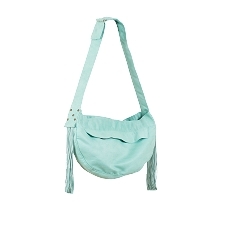 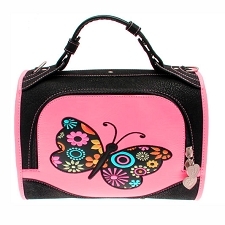 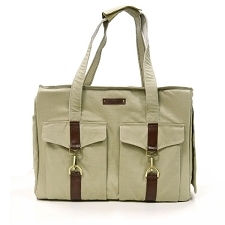 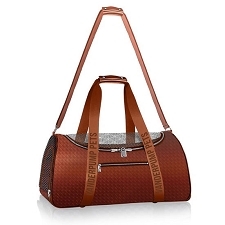 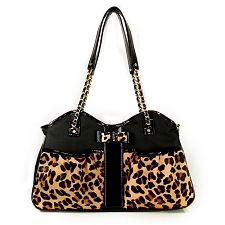 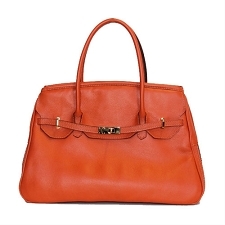 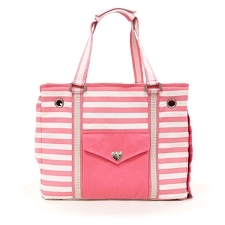 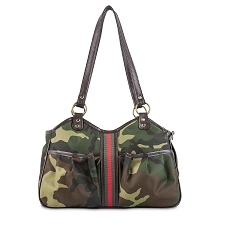 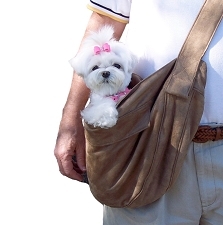 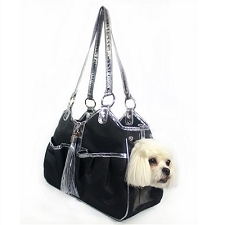 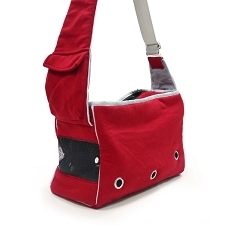 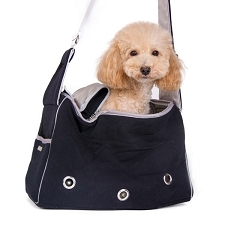 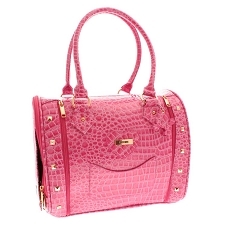 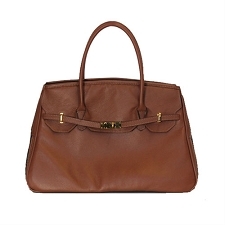 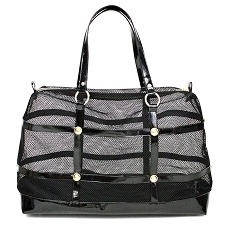 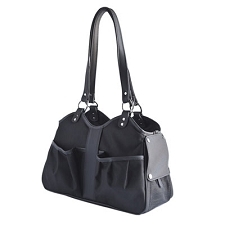 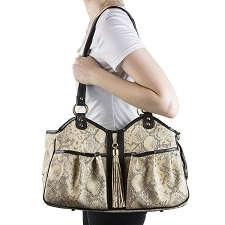 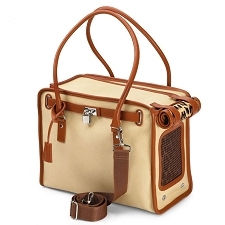 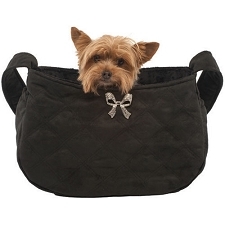 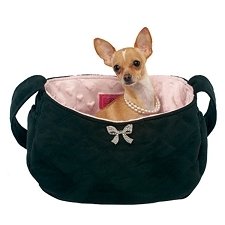 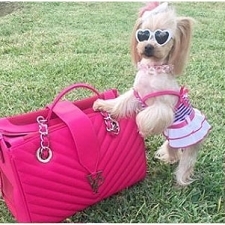 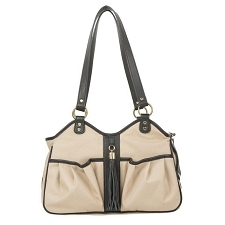 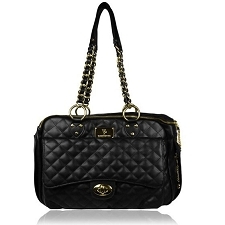 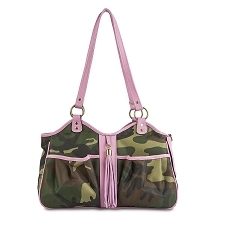 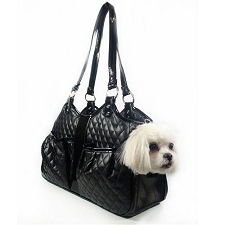 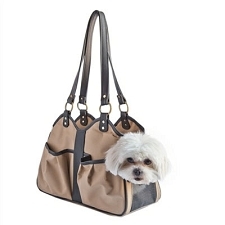 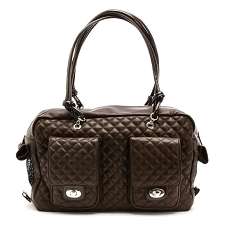 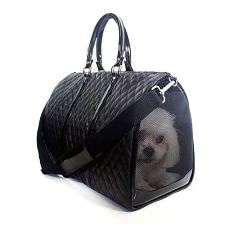 Many of our dog carrier purses are so fashionable and discrete- you'd never know there was a dog inside! 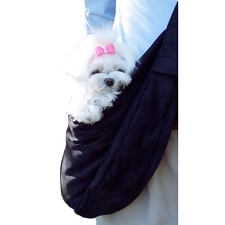 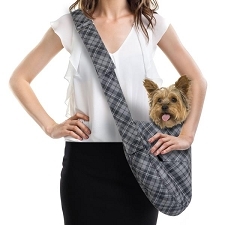 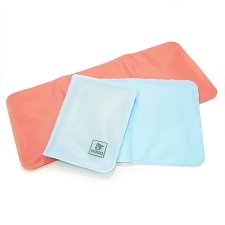 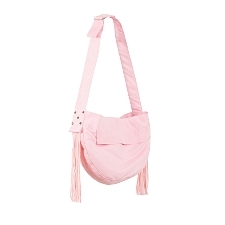 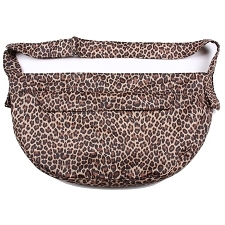 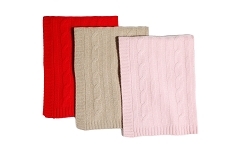 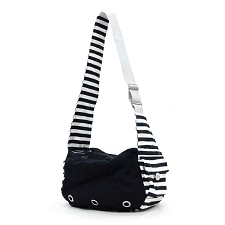 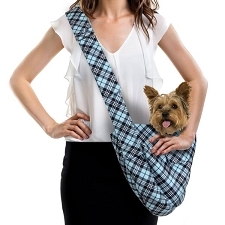 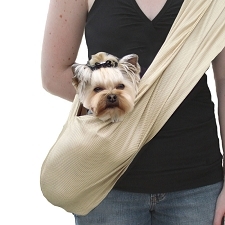 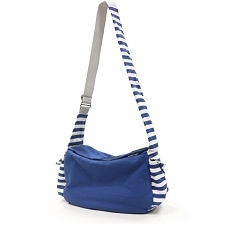 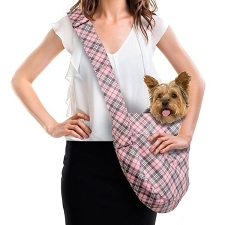 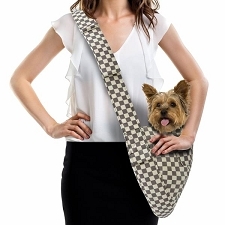 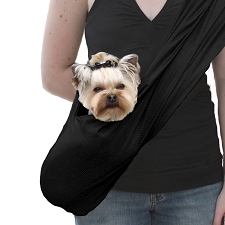 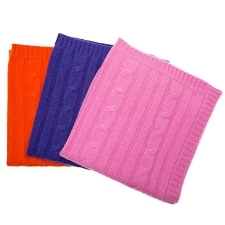 PETote, Kwigy-Bo and PuchiBag offer fashionable solutions for carrying your pet in style.